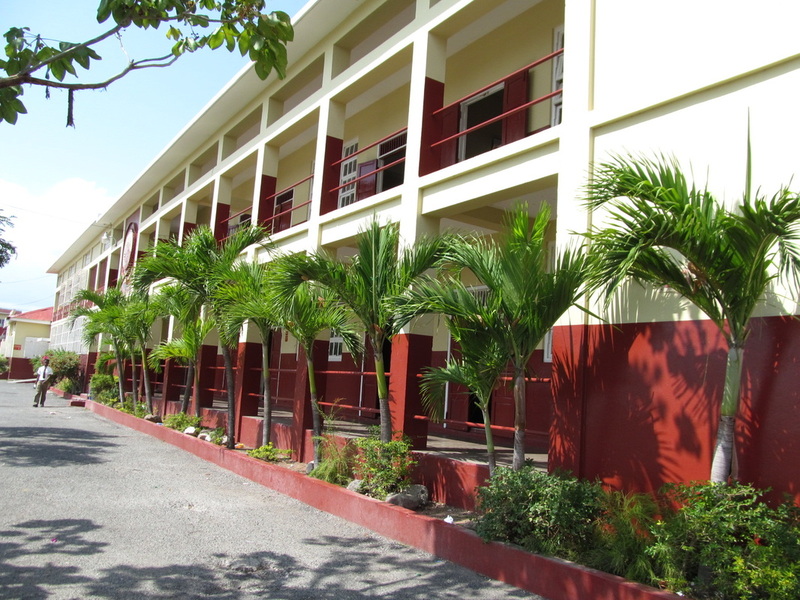 The Police High Command says they have heightened security measures at the Wolmer’s Boys’ School in Kingston following the circulation of a threatening voice note allegedly originating from a student at the school. Cops have launched an investigation into an over 10-minute long voice note, which a young teenage student expressed his growing frustrations with his fellow schoolmates and how he has been treated by them. The teen went on to verbally threaten several of his peers by name, accusing them of ignoring him and making him feel ridiculed. Cops have urged members of the public to desist from sharing the audio clip as it may cause undue anxiety at this time. The incident is further placed under the microscope following last week’s mass killing at the Marjory Stoneman Douglas High School in Parkland, Florida, where a former student shot and killed at least 17 persons. The Police High Command is asking persons who may have information that can assist with the investigation to contact the Counter Terrrorism and Organised Crime Branch (CTOC) at 967-1389, 811, Crime Stop at 311 or by using the Stay Alert App to submit information.